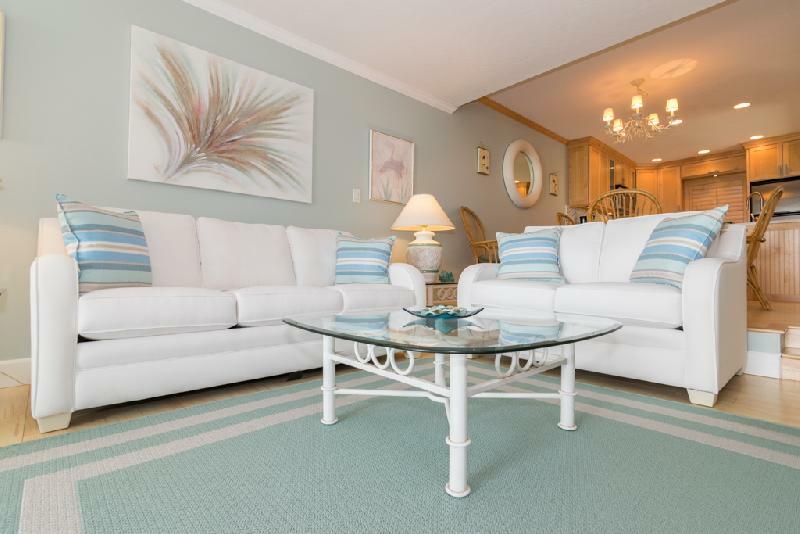 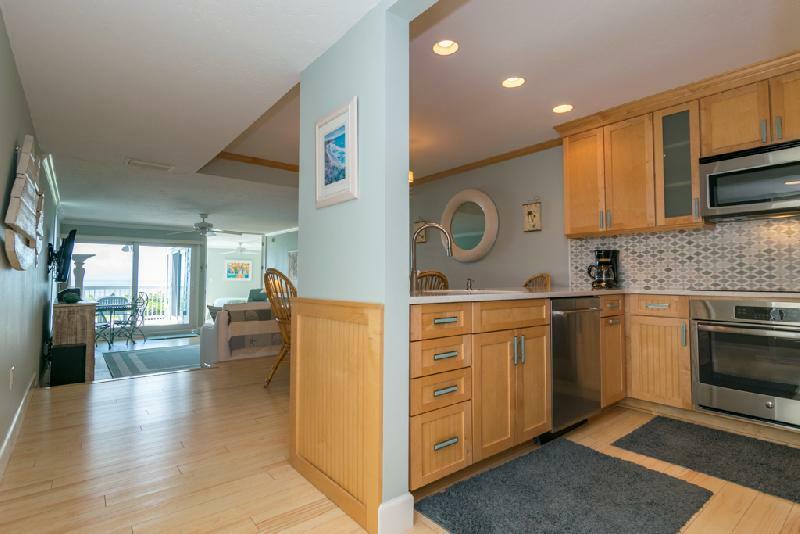 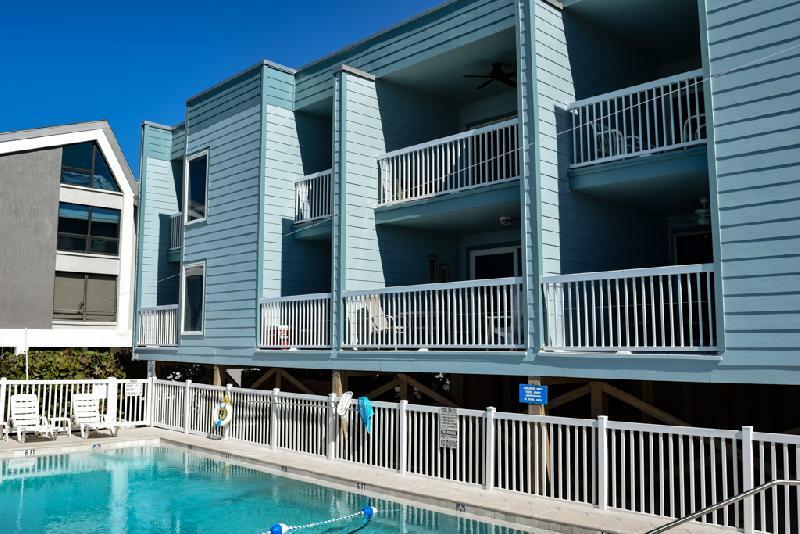 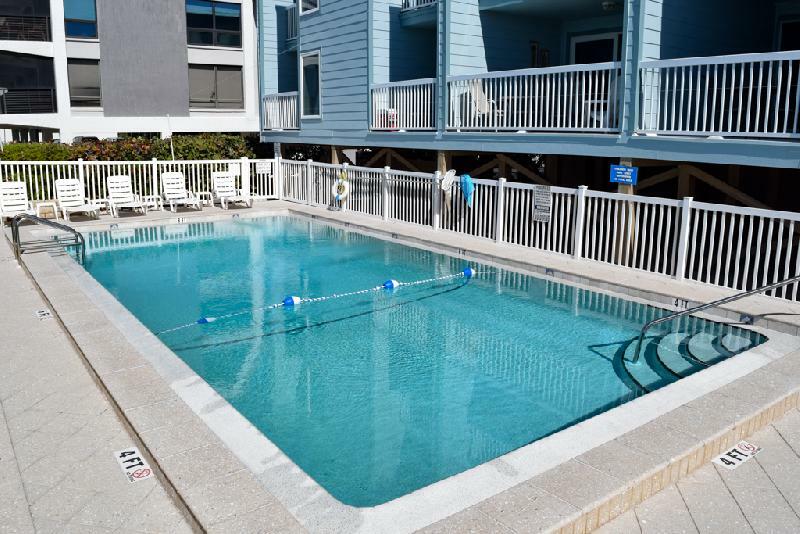 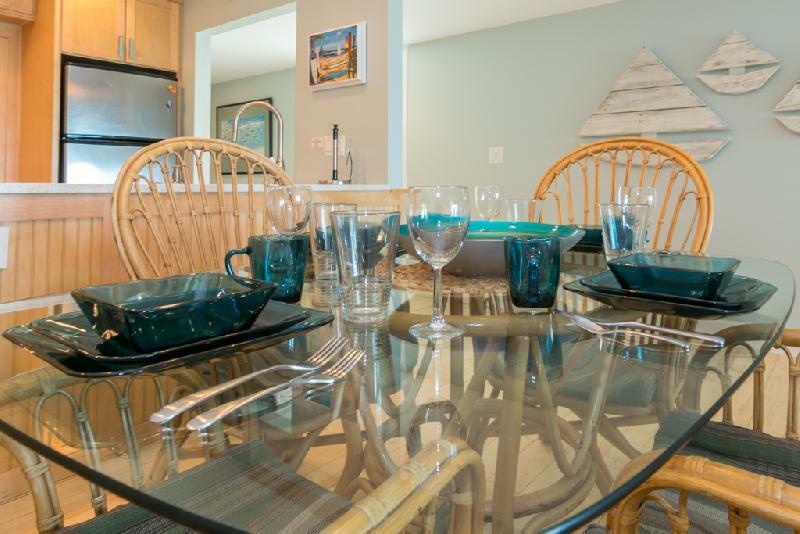 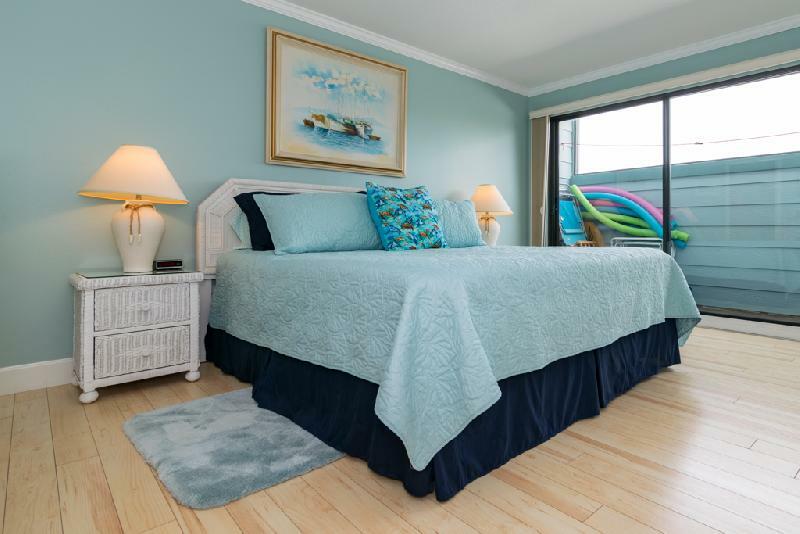 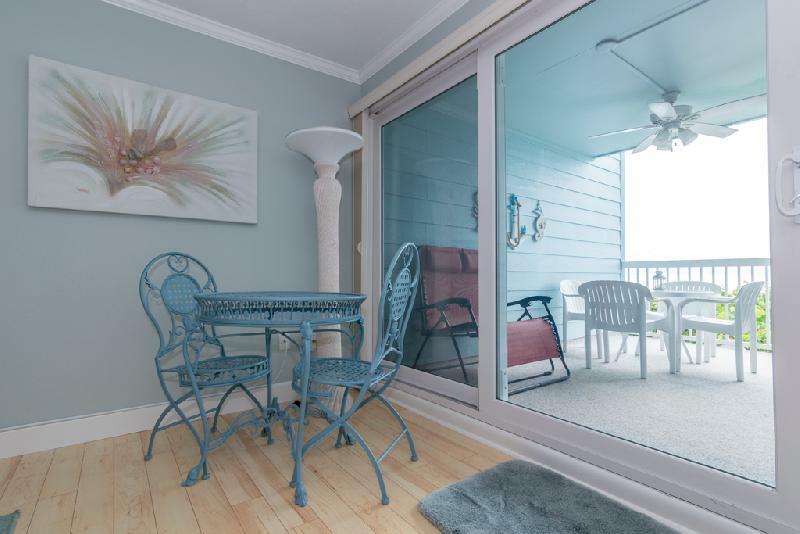 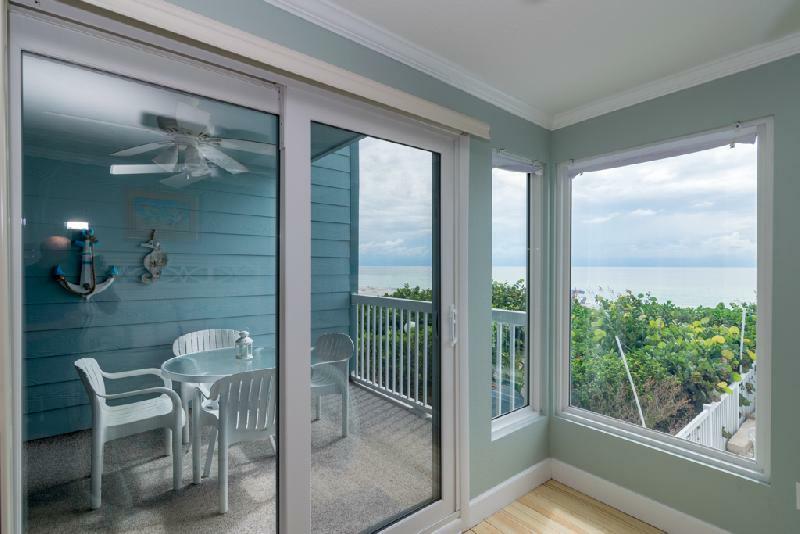 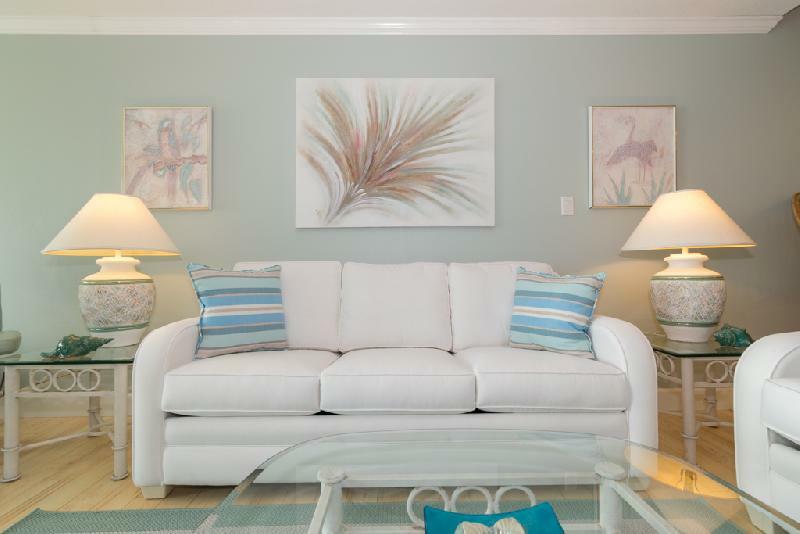 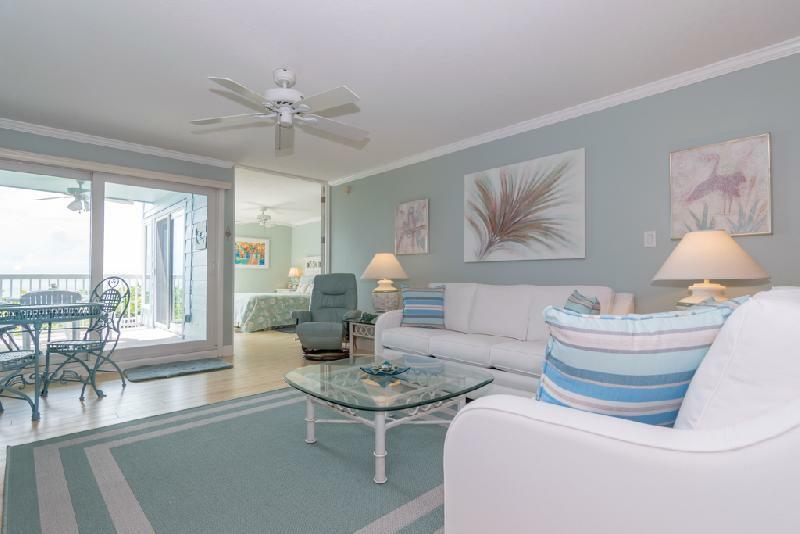 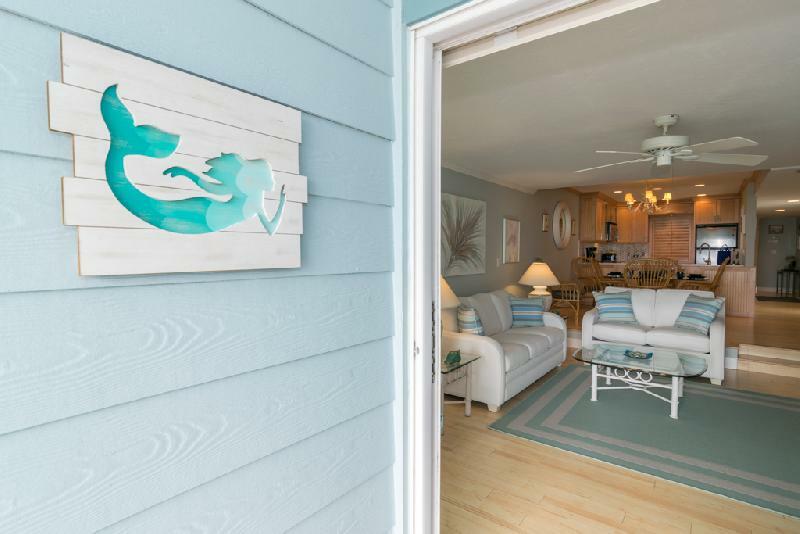 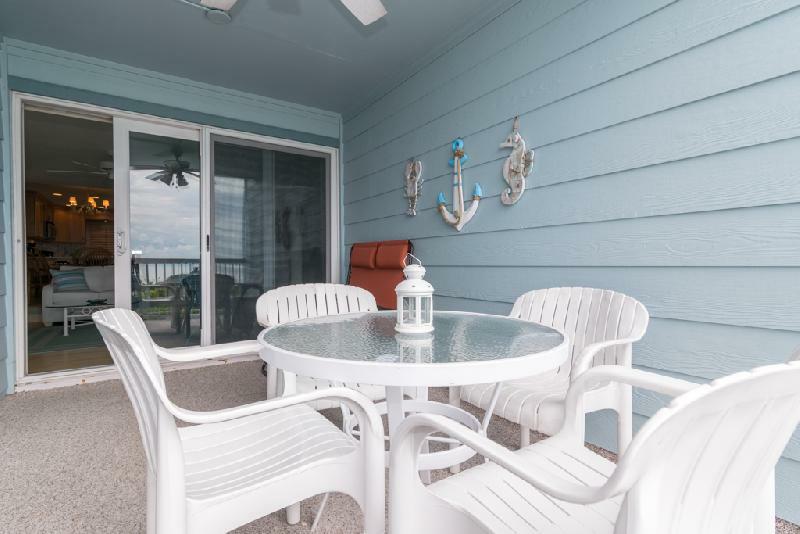 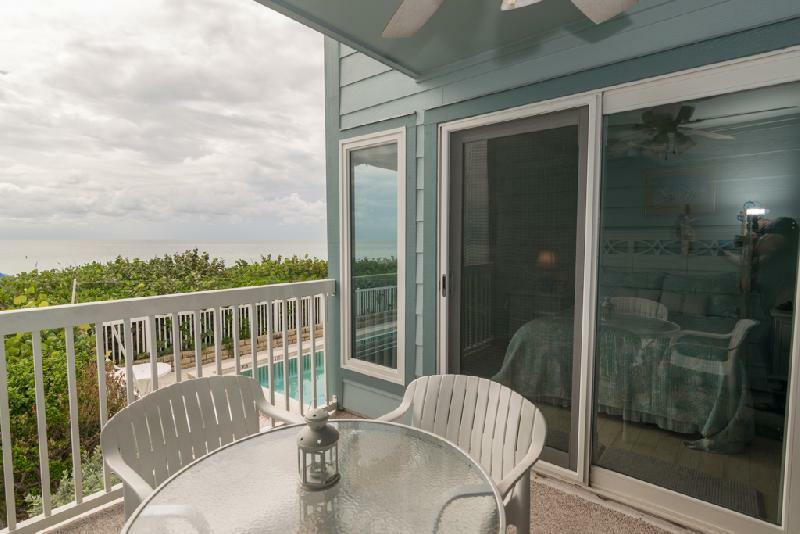 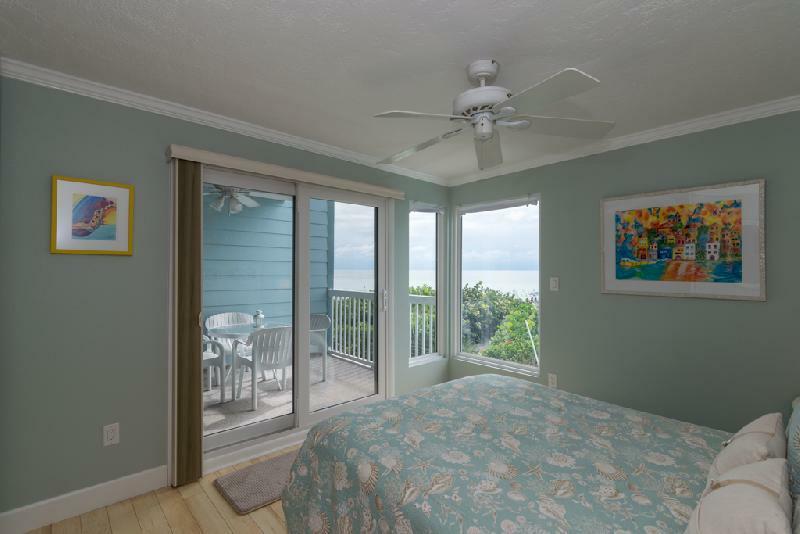 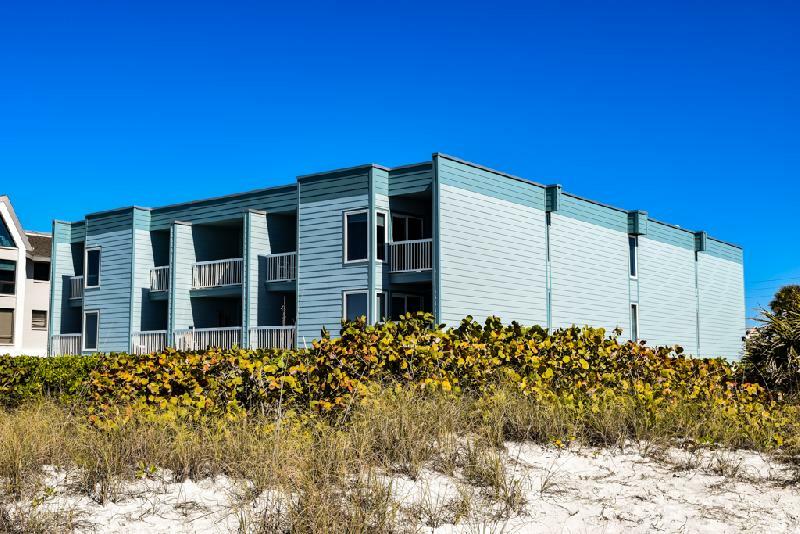 Seaside Beach House #101 located at 102 68th Street in Holmes Beach is a direct Gulf front complex with a heated pool at beachside. 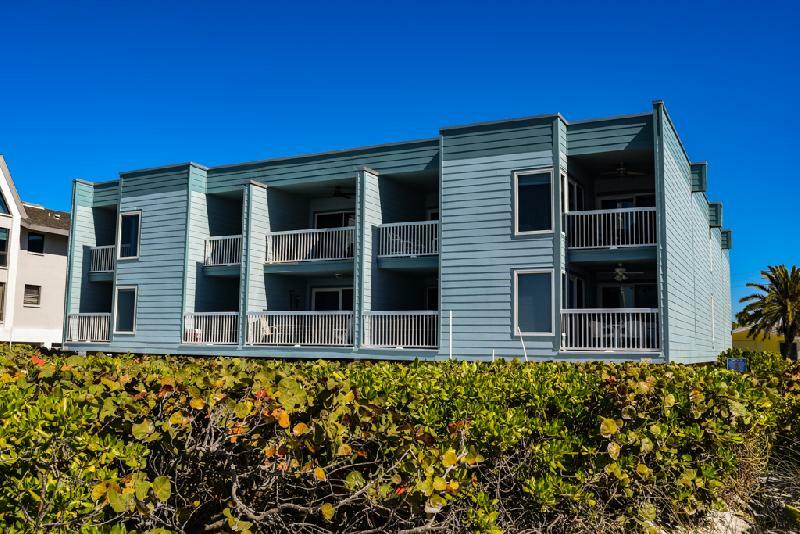 It's one of the nicest complexes on Anna Maria Island. 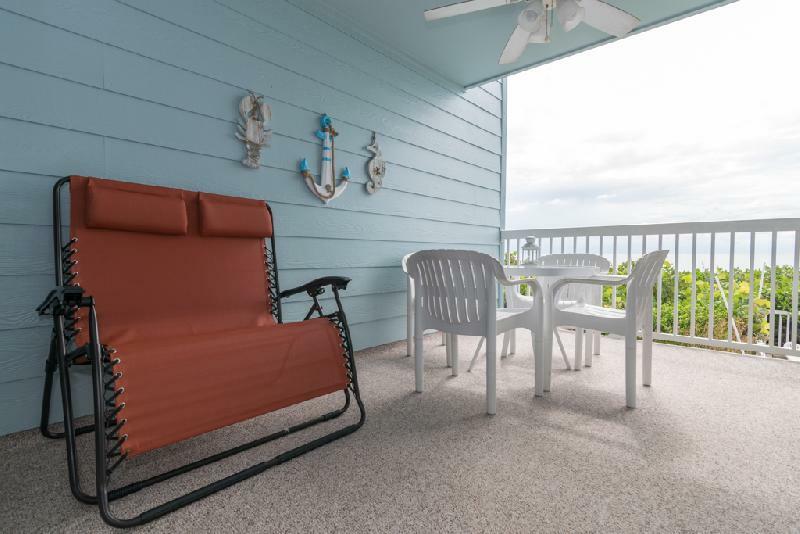 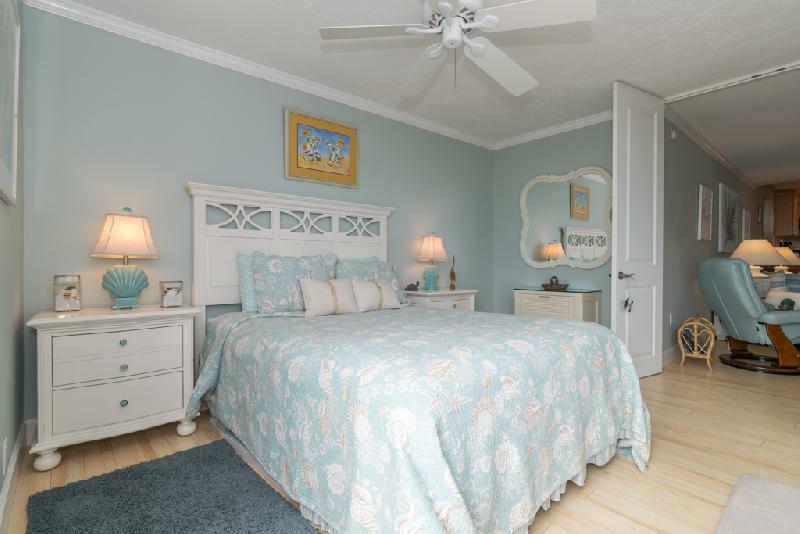 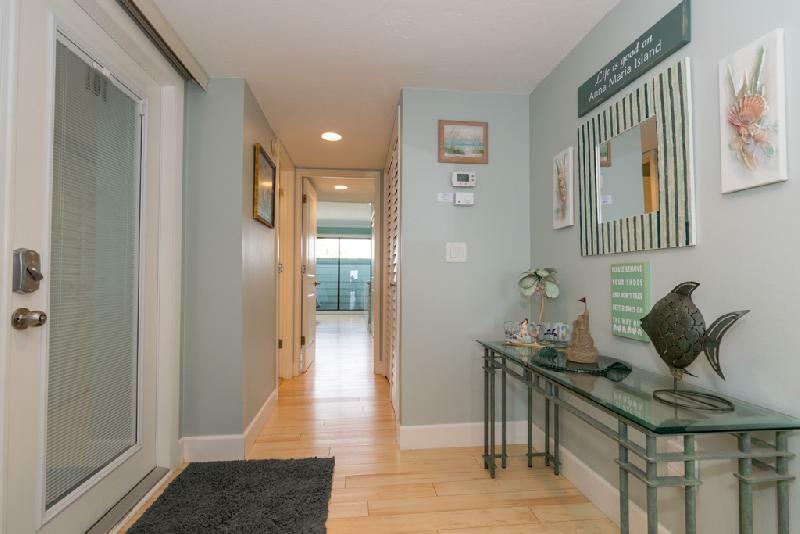 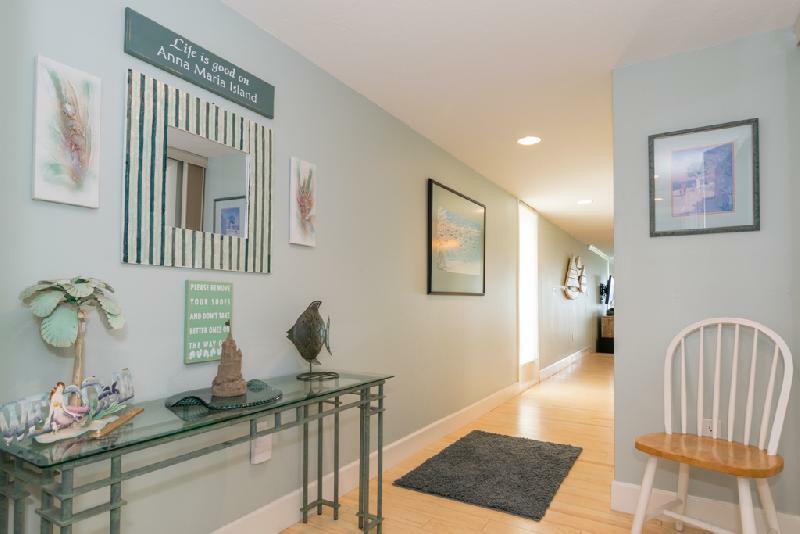 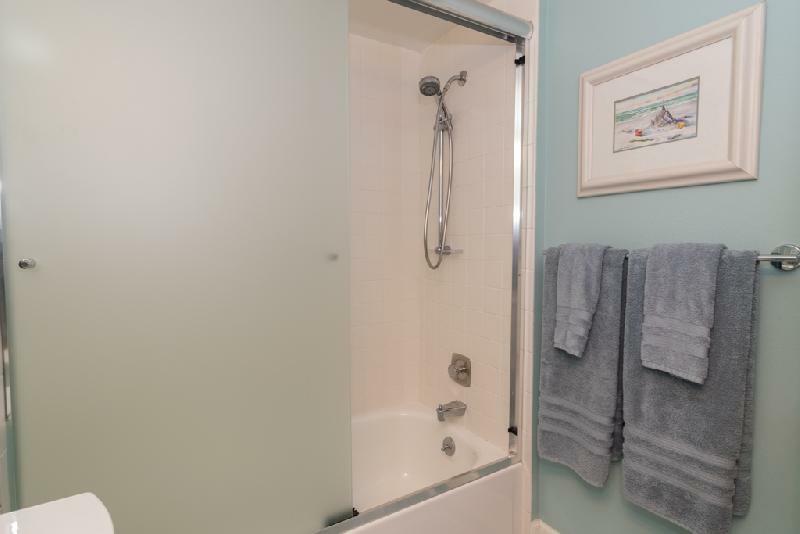 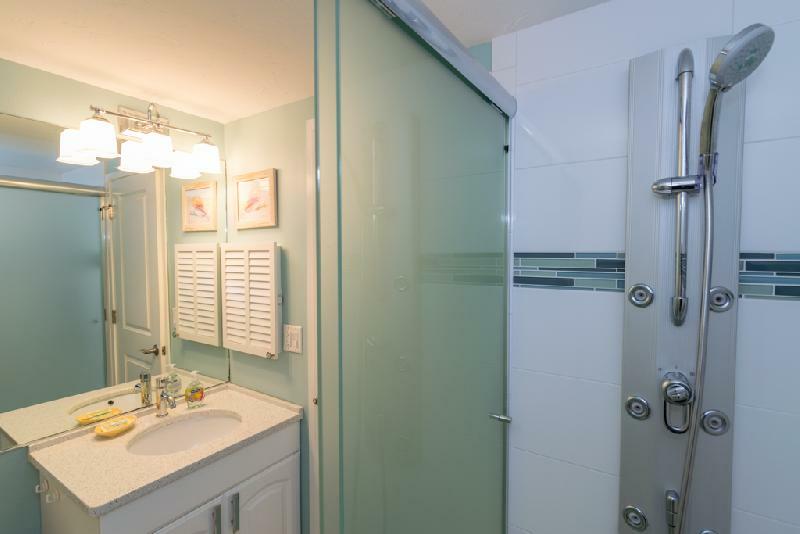 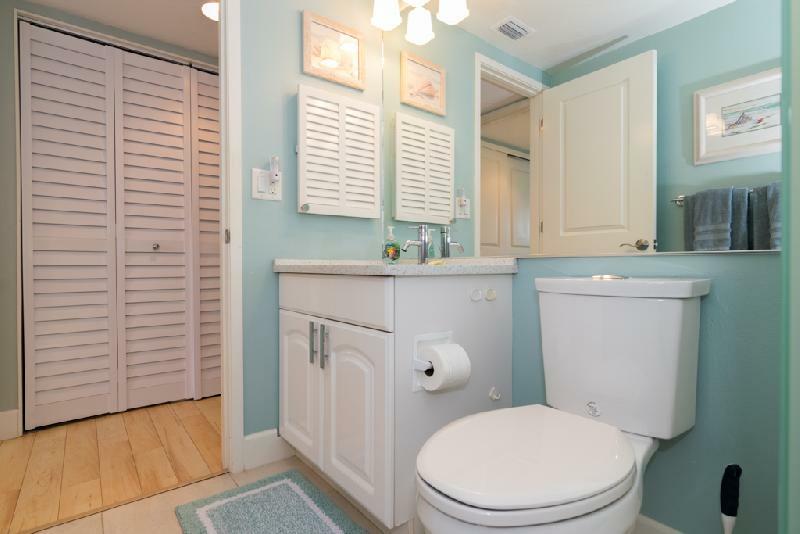 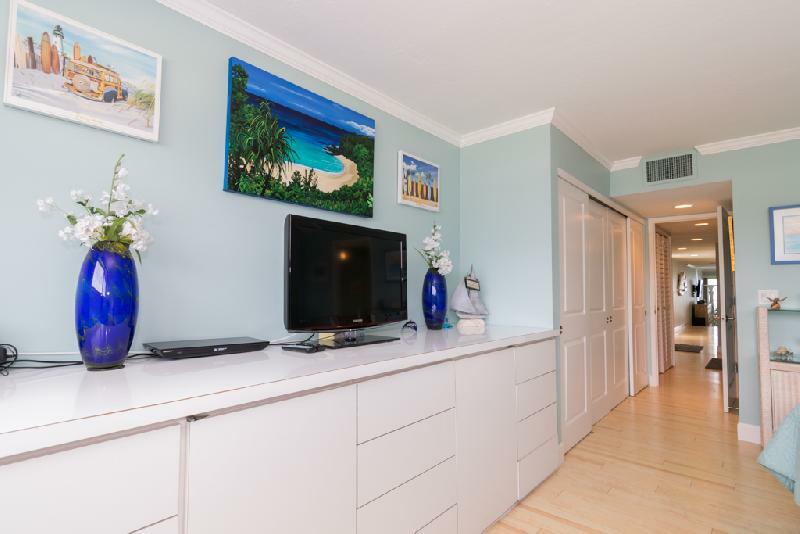 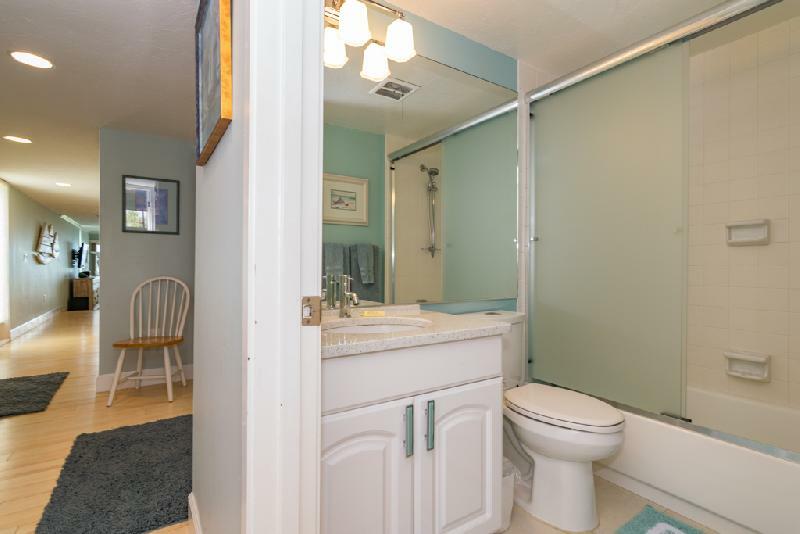 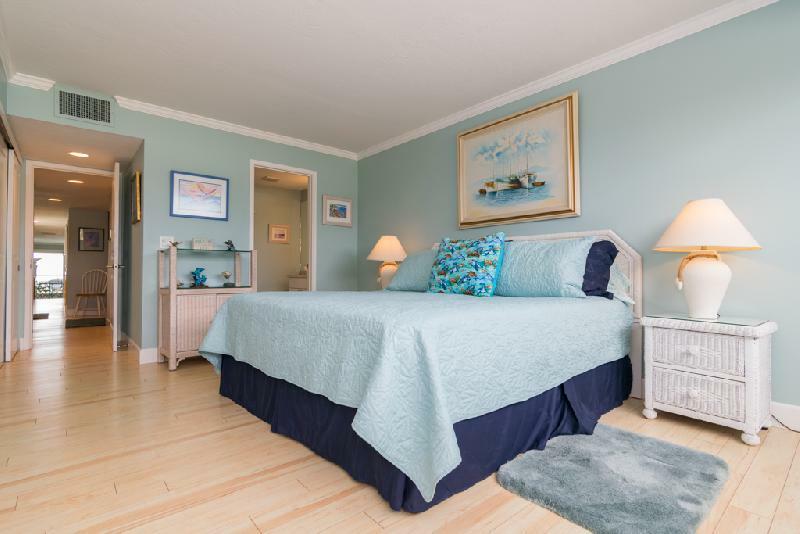 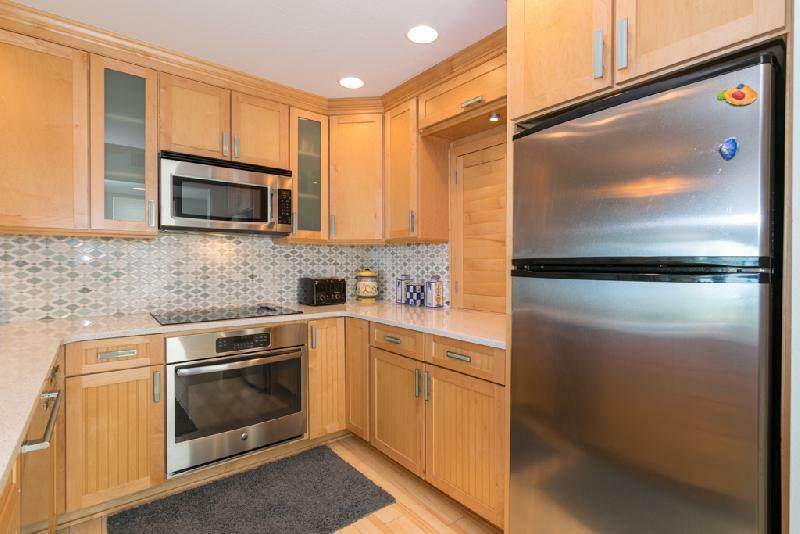 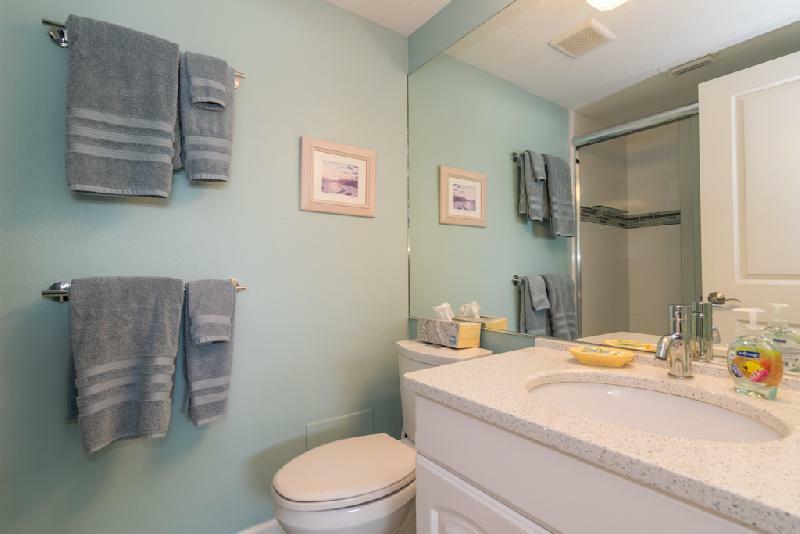 This "hidden away" property is located on a quiet side street in the northern end of Holmes Beach. 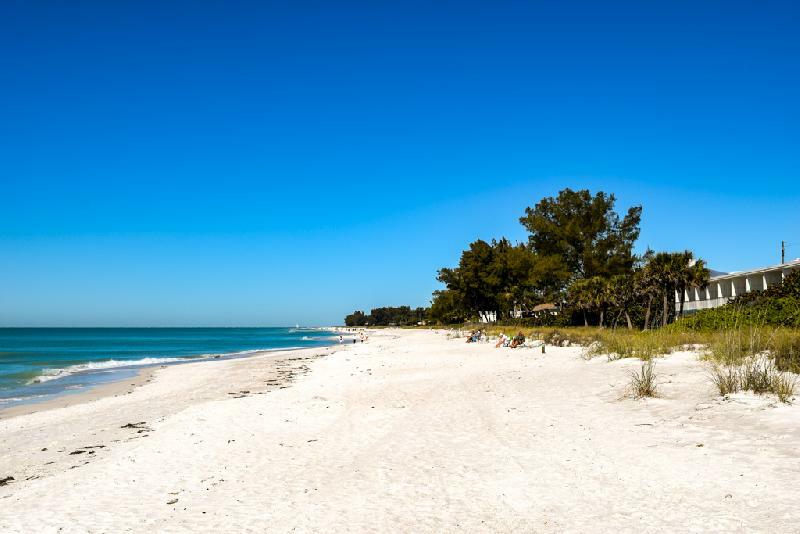 The beach stretches for miles either way you look! 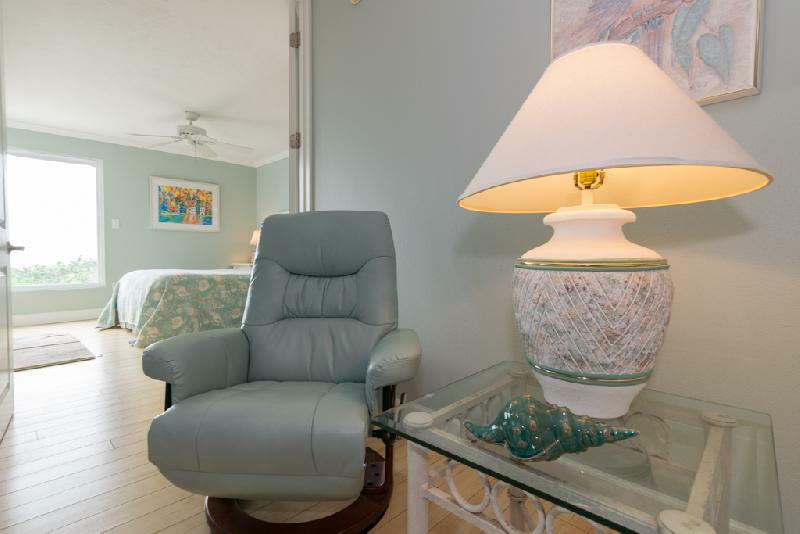 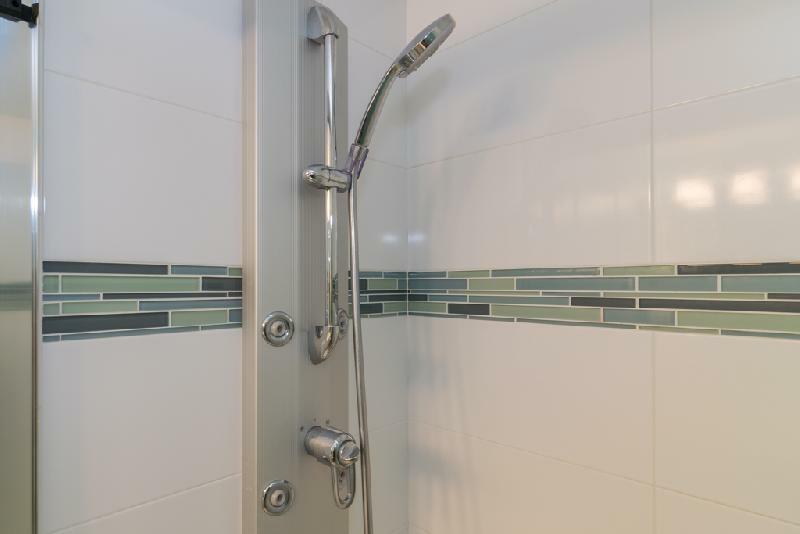 It offers wireless high speed internet access with expanded cable and free domestic long distance calling. 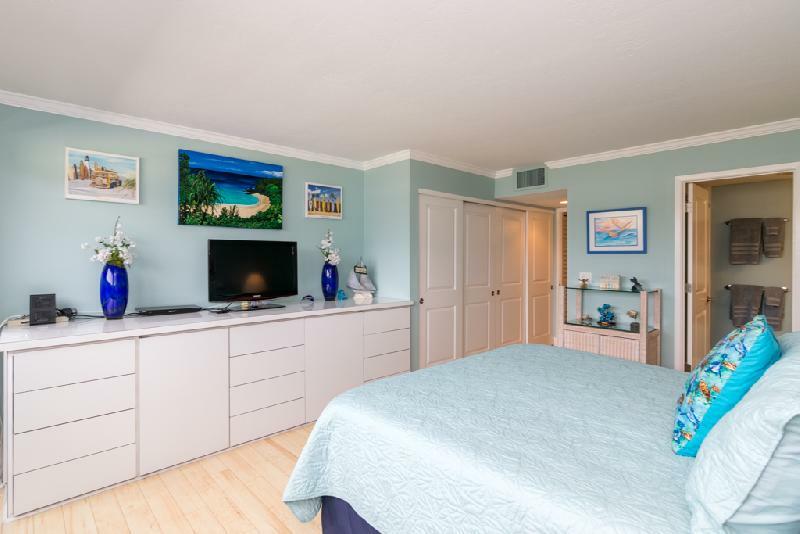 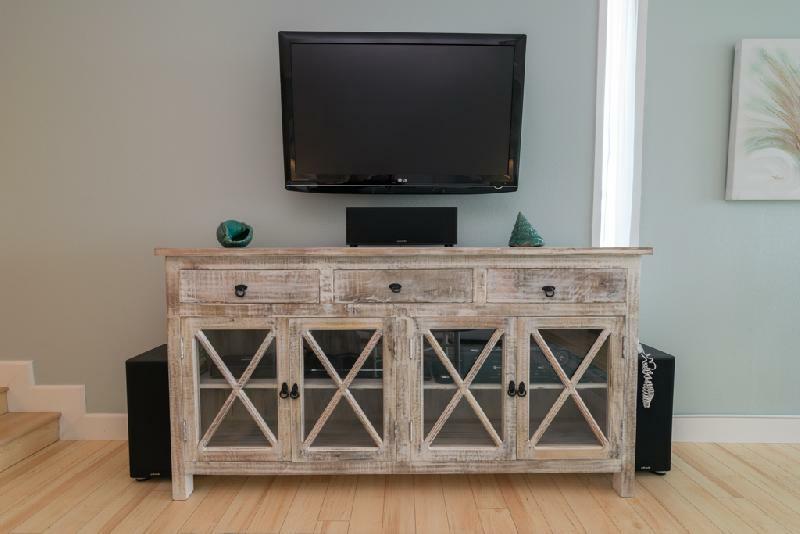 There is a 42" television in the living room with a DVD player and a 32" television in the main bedroom.